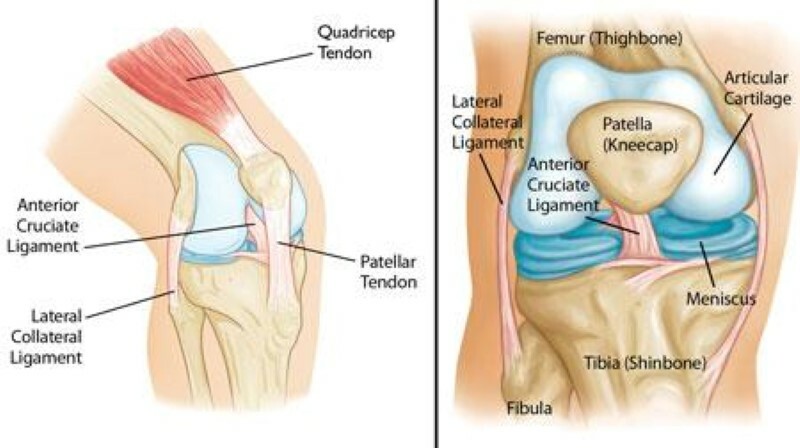 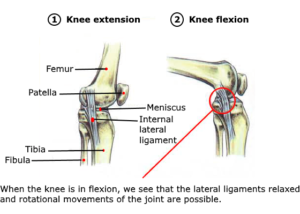 When the knee extended, external and internal lateral ligaments stretched and prevent rotation of the joint. 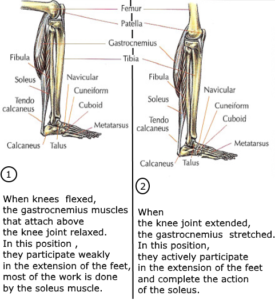 Standing on one foot, knee wedged in extension, which means that there is no need for muscle action to stabilize the joint. 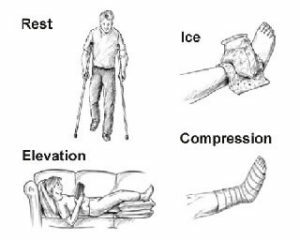 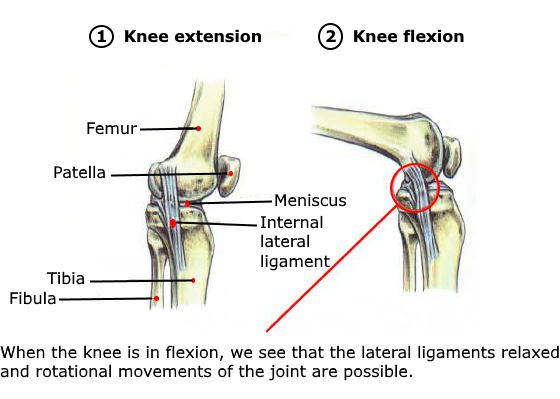 When the knee flexed, external and internal lateral ligaments relaxed. 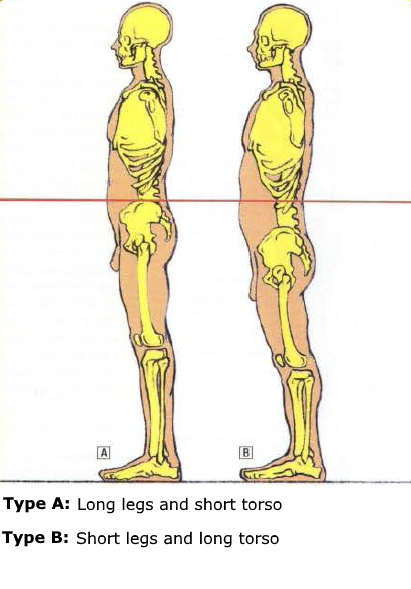 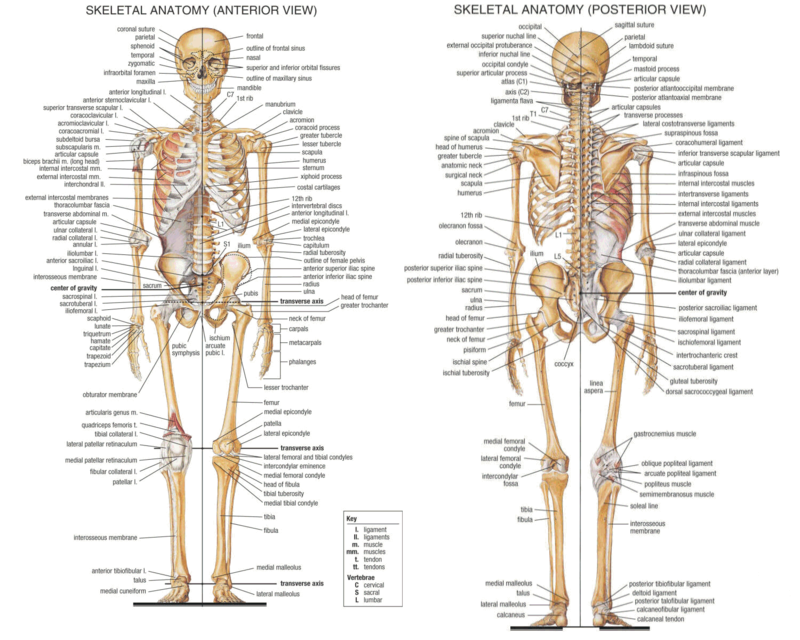 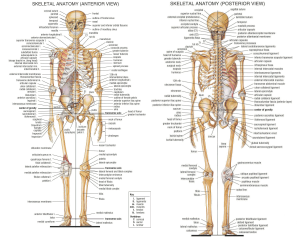 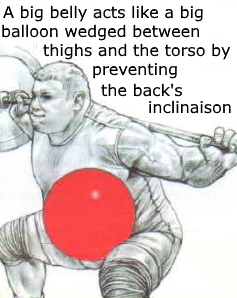 In this position, the joint only stabilized by the action of the muscles. 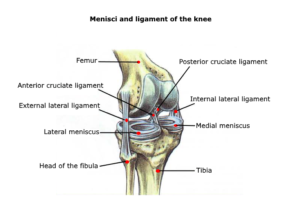 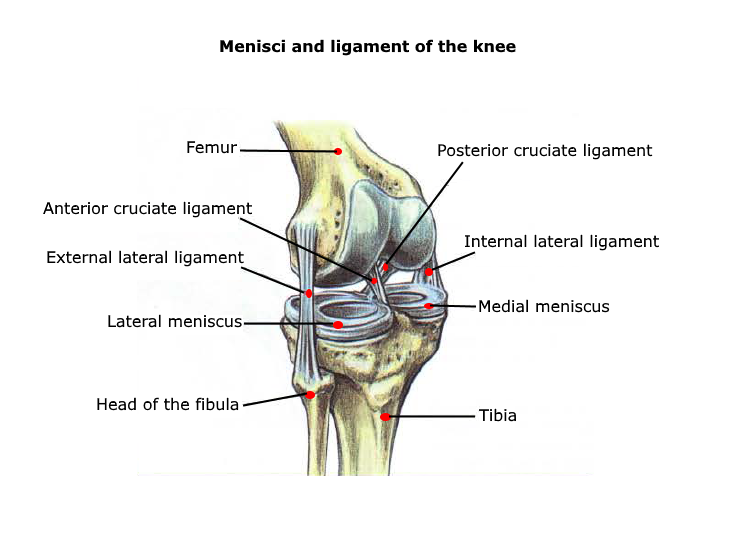 In flexion-rotation of knee, meniscus moves forward on the side of rotation If the extension of the articulation which follow is poorly controlled, it may happen that meniscus doesn’t back in its place quickly enough. In this case, meniscus pinched between condyles and there may be a meniscal lesion. 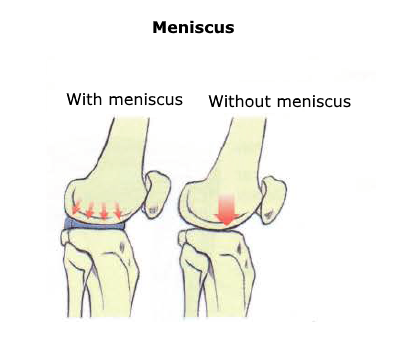 If during pinching, a small piece of meniscus has been cut, a surgical operation may be necessary to remove it. 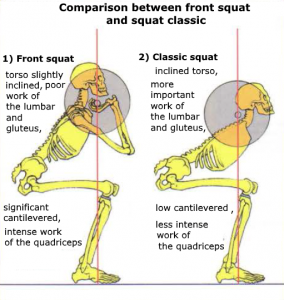 During asymmetical exercise such as lunges (lunges and dumbbell lunges), it’s important to preserve the knee joint to control movement in speed and straightness to avoid any injuries. Sitting on a bench with a step under your forefeet. 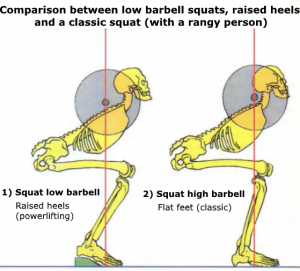 The barbell placed on the bottom of your thighs. 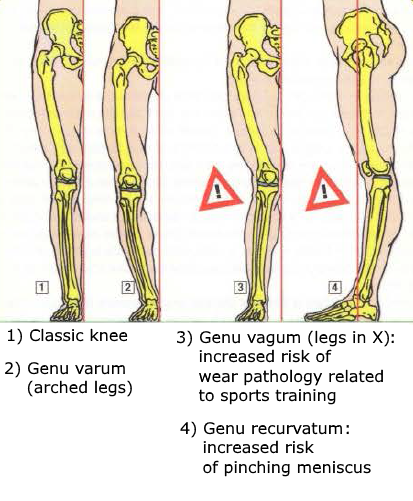 This exercise works mainly soleus. 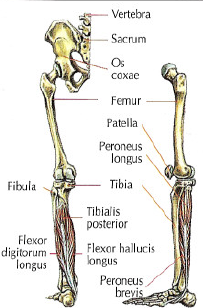 This muscle is part of the triceps surae and inserted above the knee’s joint, on tibia and fibula. It attached below to the calcaneus by the Achilles tendon. 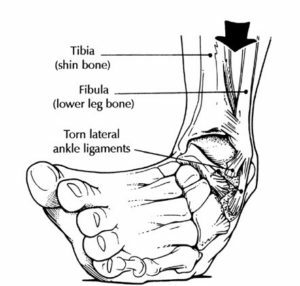 This muscle has the function of extending the ankles. 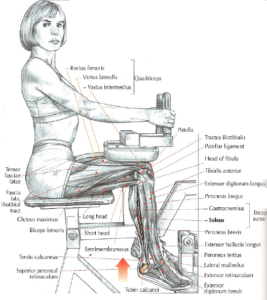 The difference with the seated calf raises machine is that you can’t work with heavyweights. 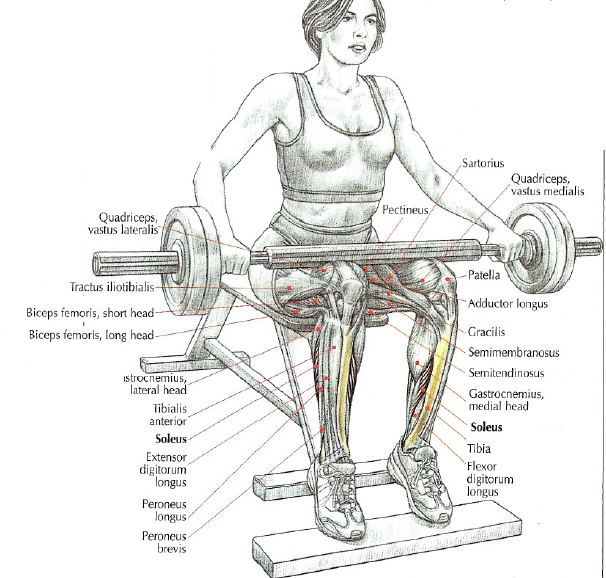 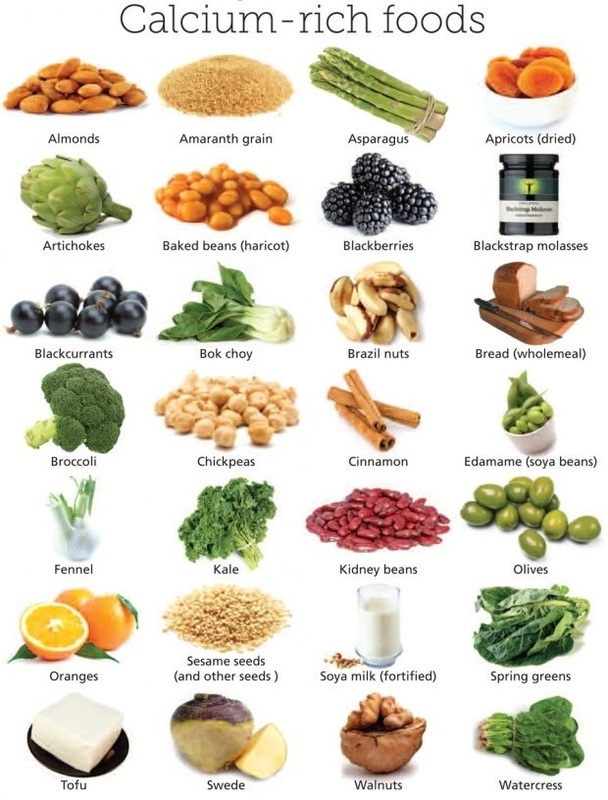 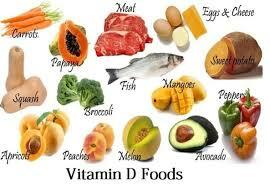 To have better results, it’s advisable to work with sets of 15 to 20 reps minimum. 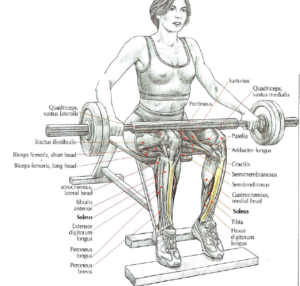 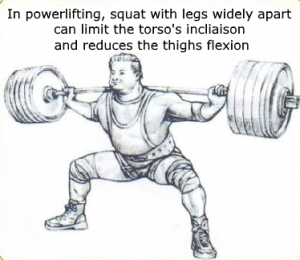 If you have pain on thigh because of the barbell, you can use a towel or barbell pad. This exercise mainly works soleus (this muscle named like that because it looks like flat fish, the sole). 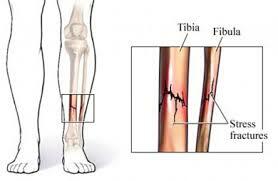 This muscle inserted above the knee joint, on the tibia and fibula. And it’s also attached to the calcaneus by the Achilles tendon. 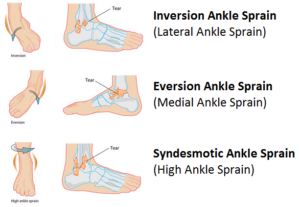 The soleus has the function of extending the ankles. 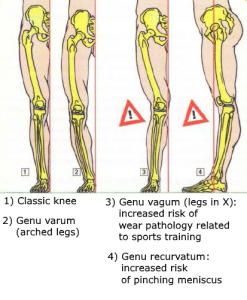 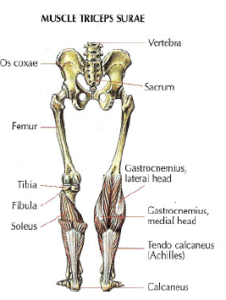 The flexed position of the knees relax gastrocnemius who are attached above the knee joints and below the Achilles tendon. 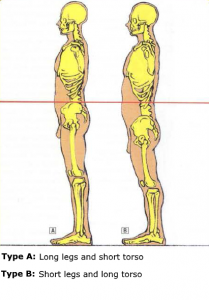 In this position, they participate weakly in the extension of the feet. 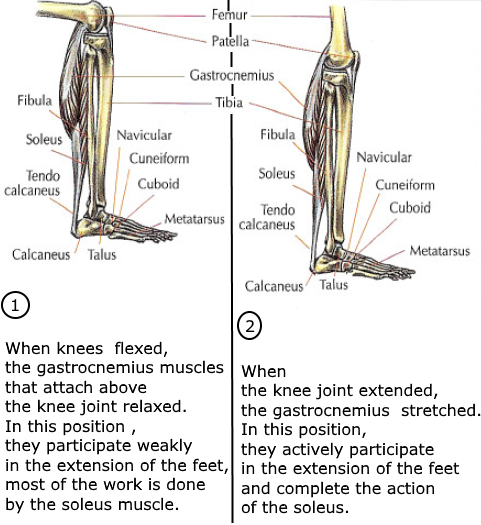 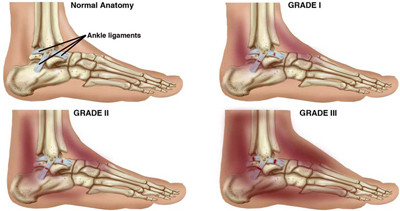 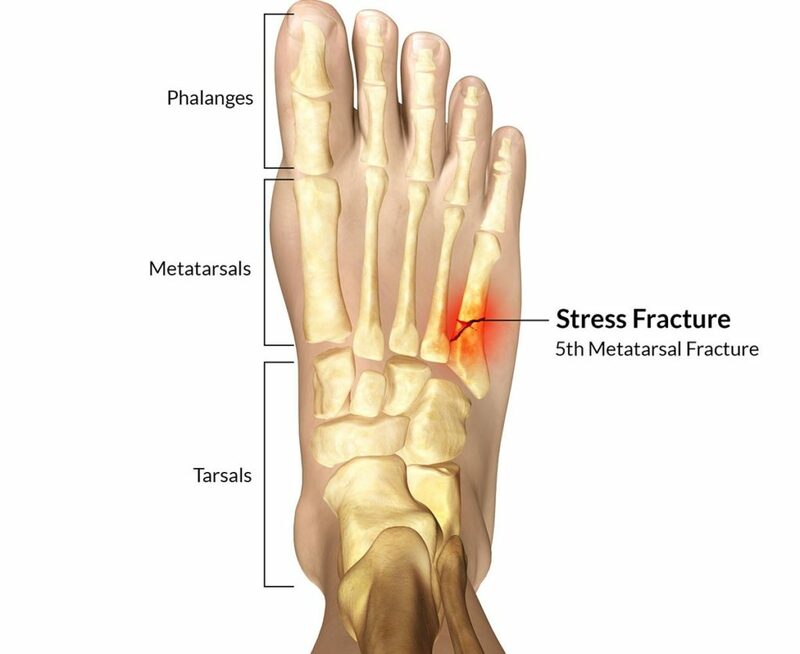 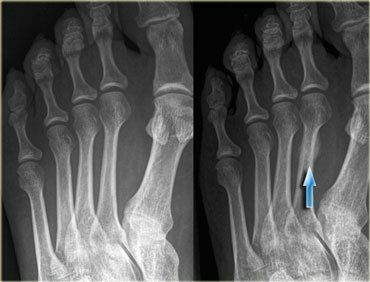 Although this is not their main function, these muscles are involved in the extension of the foot. 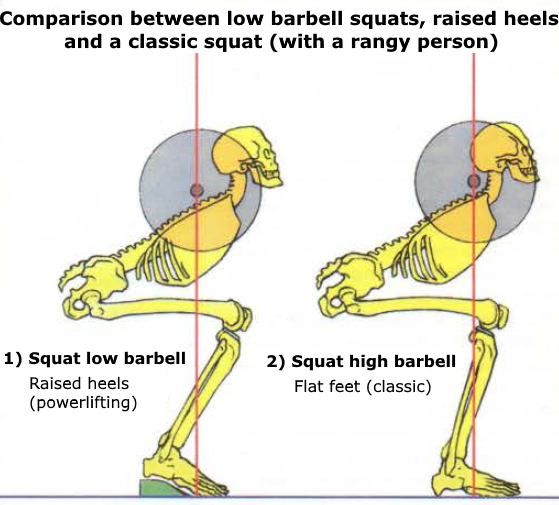 It’s possible to do this movement sitting on a bench with a step under your feet and a barbell on the bottom of your thighs. 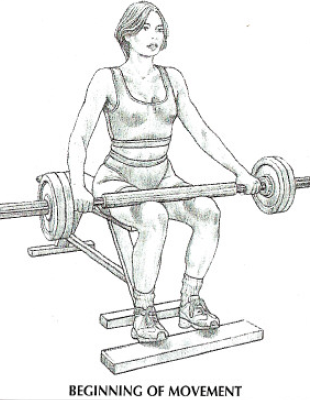 Use a towel or a barbell pad to have less pain on your thighs while performing the exercise.